The need for reliable maps of subterranean spaces too hazardous for humans to occupy has motivated the development of robotic mapping tools. For such systems to be fully autonomous, they must be able to deal with all varieties of subterranean environments, including those containing loops. 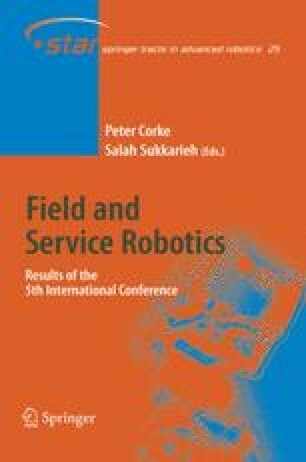 This paper presents an approach for an autonomous mobile robot to determine if the area currently being explored has been previously visited. Combined with other techniques in topological mapping, this approach will allow for the fully autonomous general exploration of subterranean spaces. Data collected from a research coal mine is used to experimentally verify our approach.